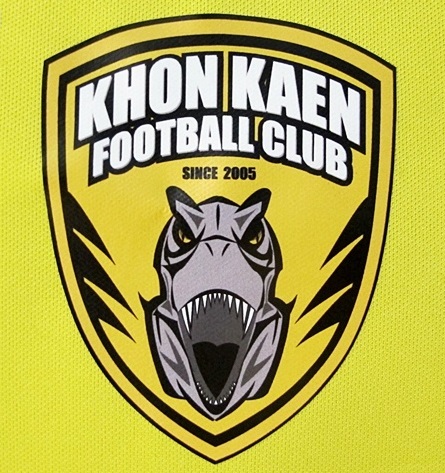 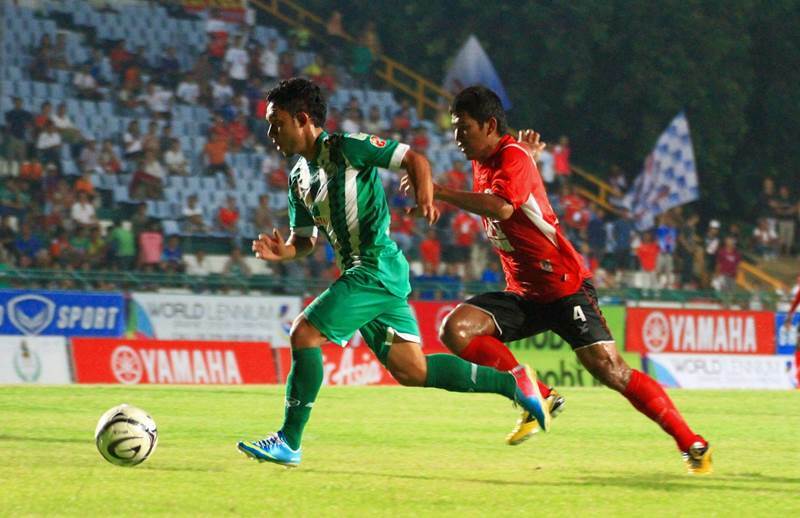 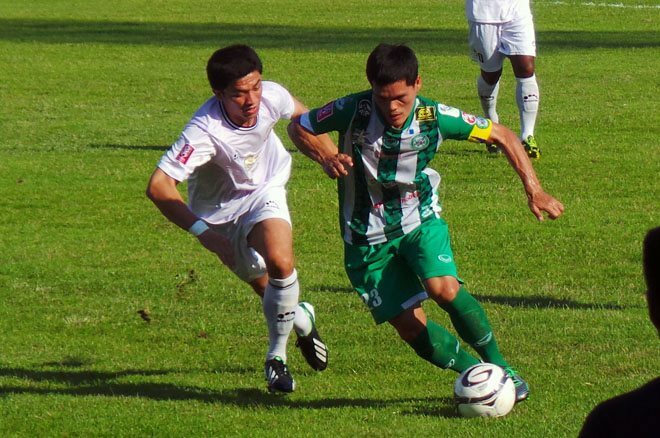 FOOTBALL: After a break over Songkran, Phuket FC's footballers face a gruelling schedule of four games in 10 days – including two back-to back games against Air Force Avia FC next week. 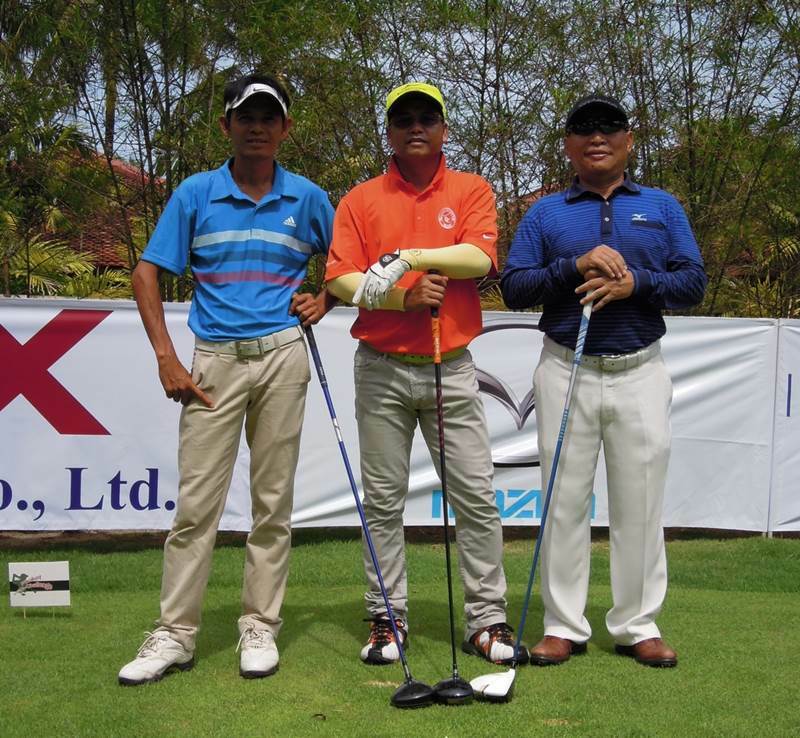 PHUKET: Laguna Phuket Golf Club offers Thai and expat golfers cut-price green fees of B1,800 for 18 holes during the current low season - less than half the usual B4,200 visitor rate. 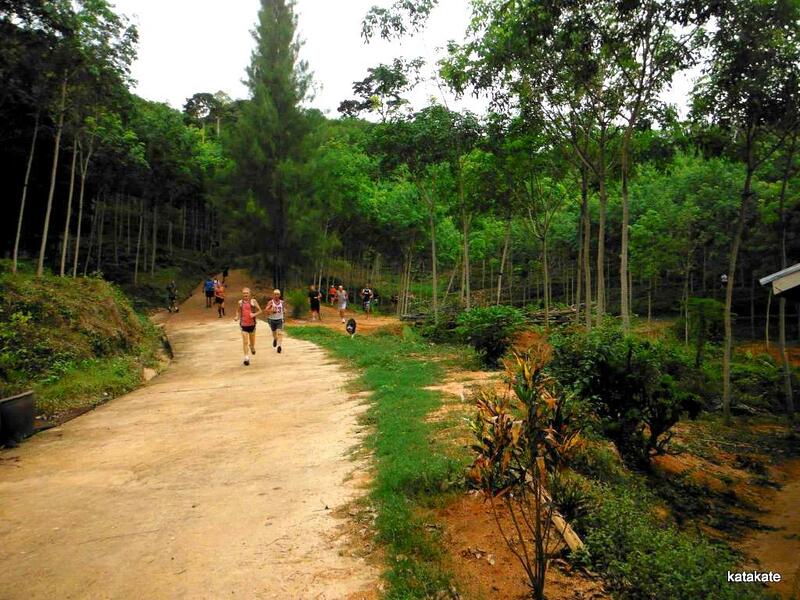 Available until October 2013, these green fees exclude caddy fee. 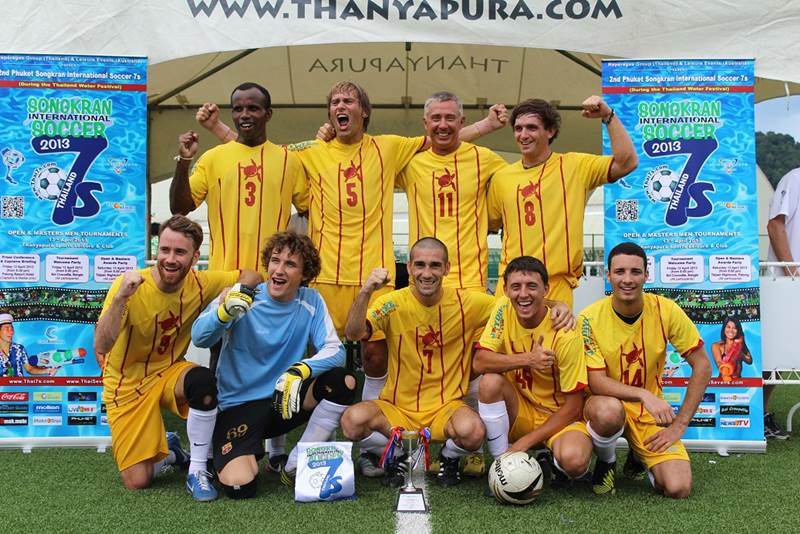 FOOTBALL: Phuket team Joy Dive FC triumphed at the Phuket Songkran International Soccer 7s tournament held in beautiful cool conditions at the Thanyapura Sports and Leisure Centre in Thalang district on Saturday. 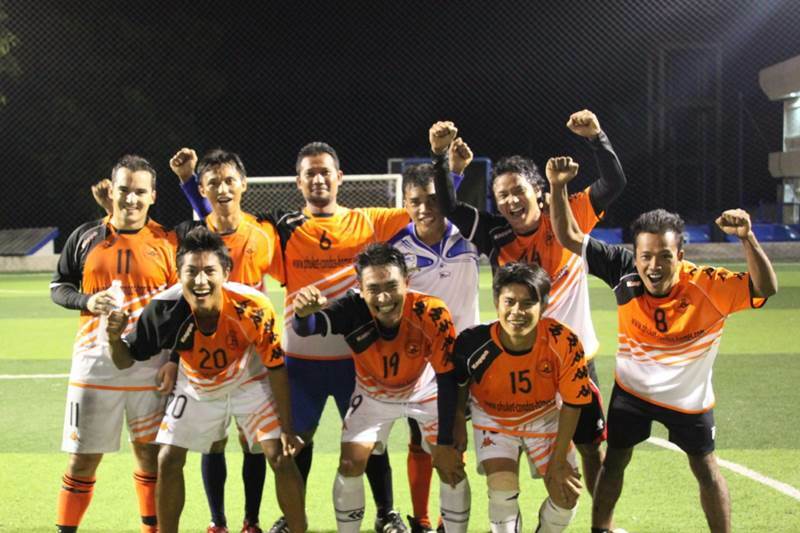 FOOTBALL: Season four of the Phuket Super Six league was a close fought race, but at the very end Phuket Condos and Homes clinched the title after an impressive 8-0 win in their final match – although they were almost matched by the Pita Bar Phuketeers, who were pipped to the top spot only on goals scored. 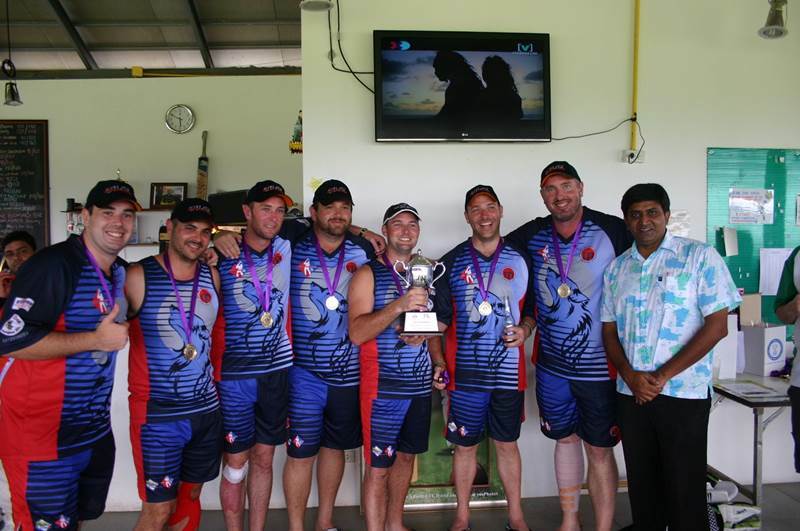 CRICKET: Western Australian outfit Wolfpack led by Will Badger deservedly lifted the ACST Kata Group International Cricket 7s Cup at the Alan Cooke Ground yesterday (April 11), after overcoming the Phuket Cricket Group (PCG) in the final. 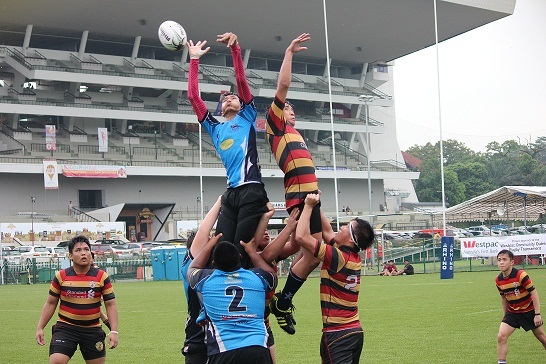 RUGBY UNION: The Phuket Lomas youth rugby team have returned home after an exciting set of matches at the Westpac Tri-Nations Rugby Tournament in Singapore. 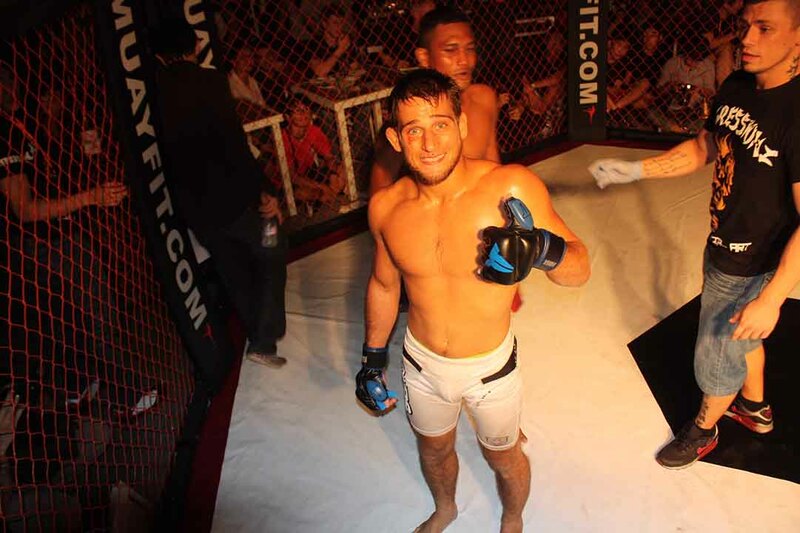 MARTIAL ARTS: A grappling superfight between Phuket-based mixed martial artist Andrew Leone and Eric Kelly from the Philippines has been confirmed for the Kata Beach Open on April 24. 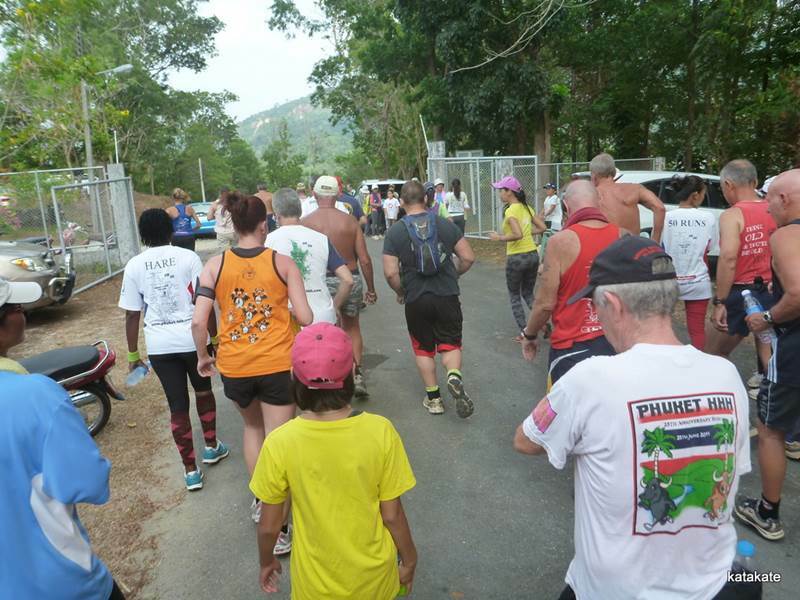 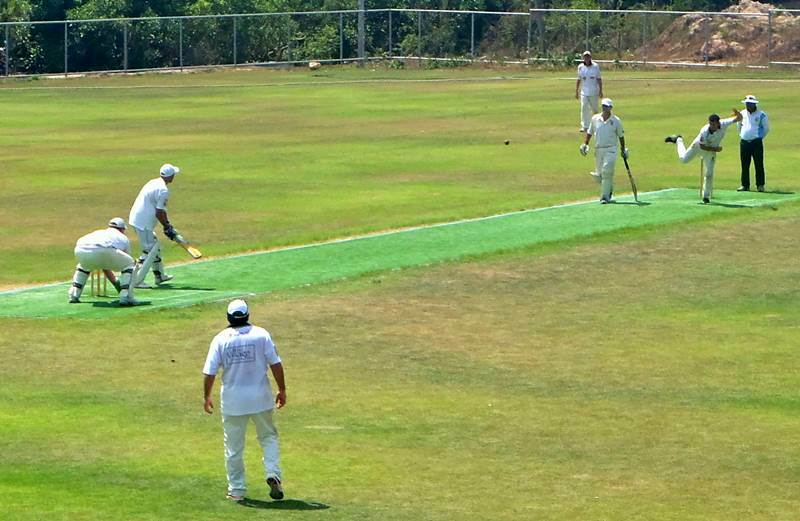 CRICKET: Play got under way on a glorious Wednesday morning at the second running of the ACST’s Kata Group International Cricket 7’s at the Alan Cooke Cricket Ground on the paradise island of Phuket. 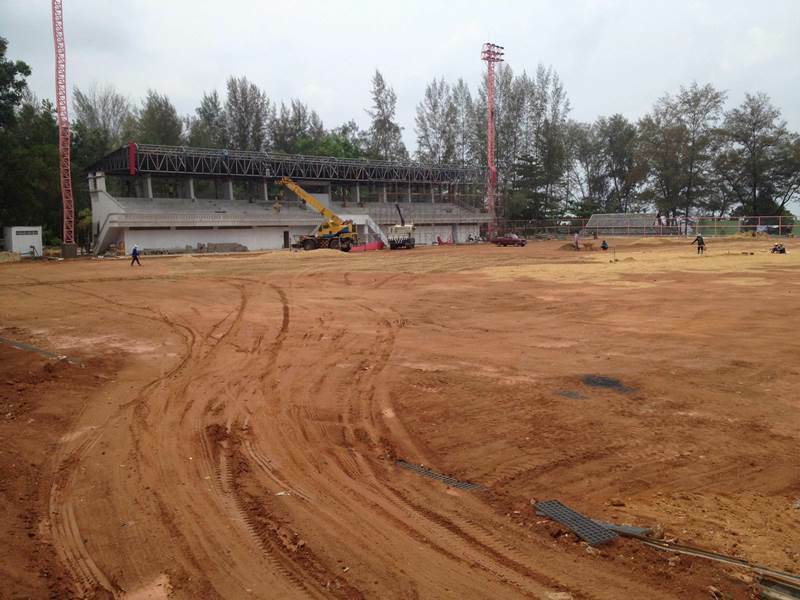 PHUKET: Work on a new football ground in Cherng Talay is proceeding apace, and the next stage will be to prepare the grass surface for the pitch, say the project organisers. 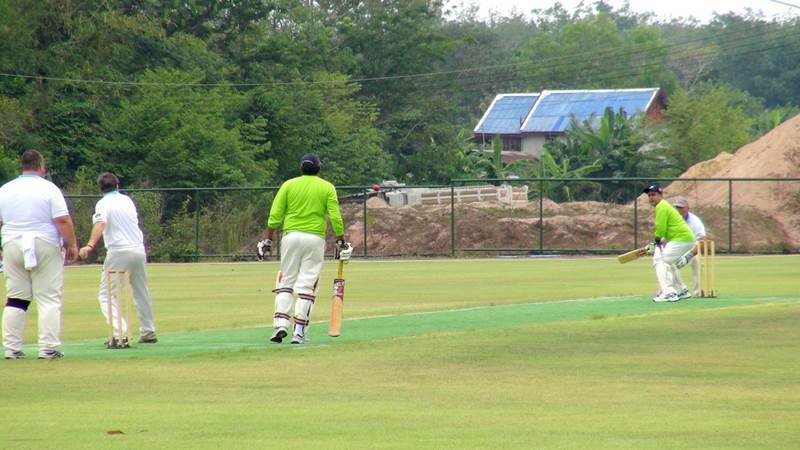 CRICKET: Phuket’s Cricket Sixes tournament will be played at the Alan Cooke Ground (ACG) in Thalang from Wednesday, April 17 to Sunday, April 21. 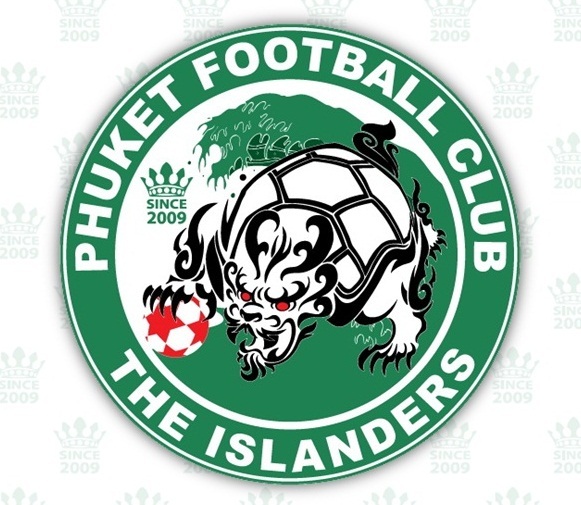 FOOTBALL: With only one round to go in the fourth season of the Phuket Super Six league, four teams could still become the league champions in Division 1, and Pita Bar Phuketeers are in pole position. 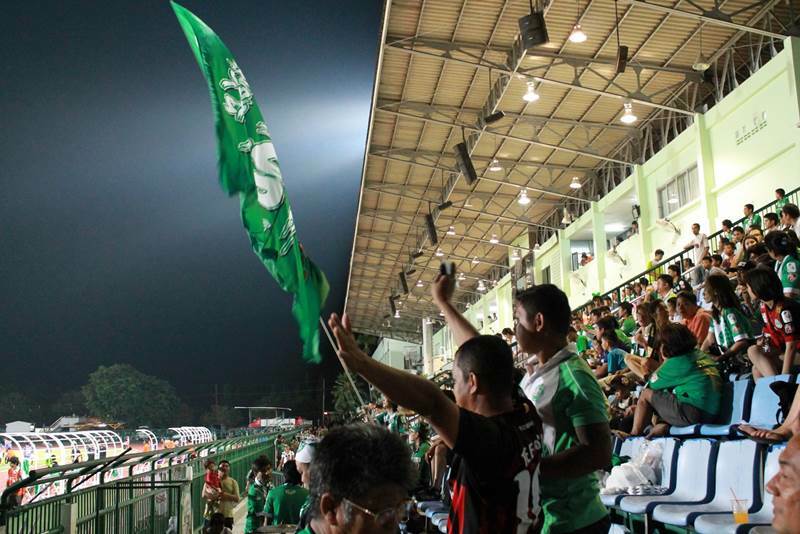 Irish Times have already won the Division 2 competition, and Fruit Ninjas have taken the top spot in Division 3. 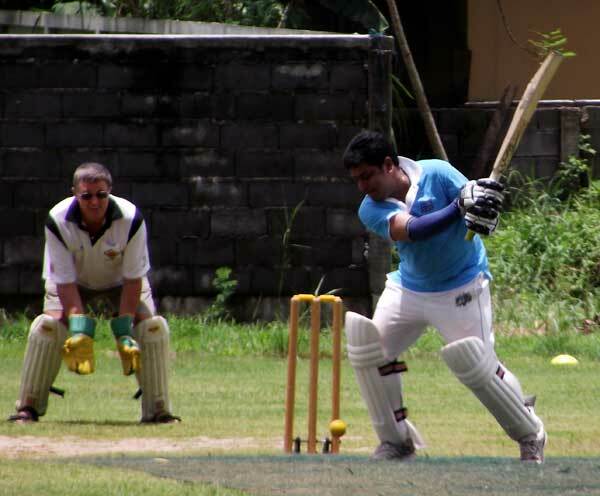 CRICKET: Laguna bettered a challenging innings from the Village in a JLL Hotels League match at the Alan Cooke Ground (ACG) in Thalang on Sunday, March 31. 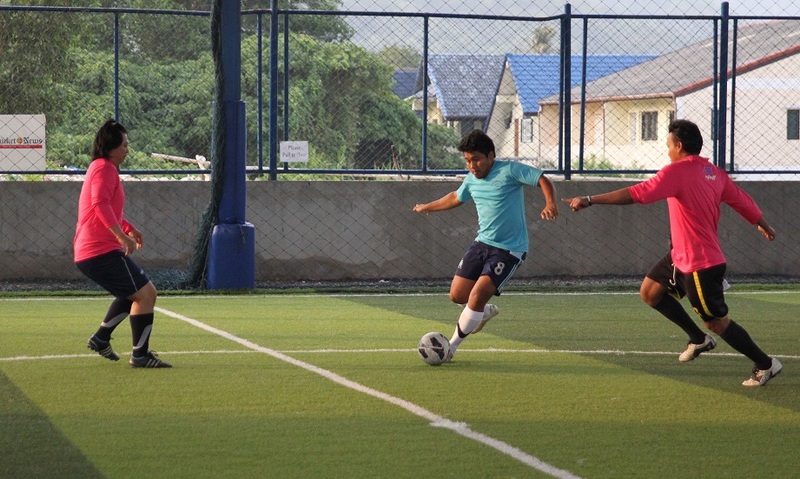 FOOTBALL: A last-minute goal by Phuket FC’s Chana Sonwiset decided a close match against Ratcha Navy last night, a win that keeps the Islanders in second place in Yamaha League 1.